Investing.com – The dollar rose to the highest levels of the year against a currency basket on Thursday, while the pound fell to seven month lows ahead of the conclusion of the Bank of England policy meeting later in the day. The U.S. dollar index, which measures the greenback’s strength against a basket of six major currencies, was up 0.38% to 91.14 by 06:18 AM ET (10:18 AM GMT), a level not seen since July 2017. Demand for the dollar was underpinned after Federal Reserve Chairman Jerome Powell on Wednesday reiterated that the case for continued gradual rate hikes remains strong. The dollar was also supported as risk aversion stemming from an escalating trade dispute between the U.S. and China eased. The dollar pared all of the day’s gains against the yen as Italian bond yields spiked after two Eurosceptic lawmakers were named to head key economic committees in the Italian parliament. The move bolstered the new government’s possible future agenda of leaving the euro area. The euro extended early losses, with EUR/USD down 0.44% to 1.1525. 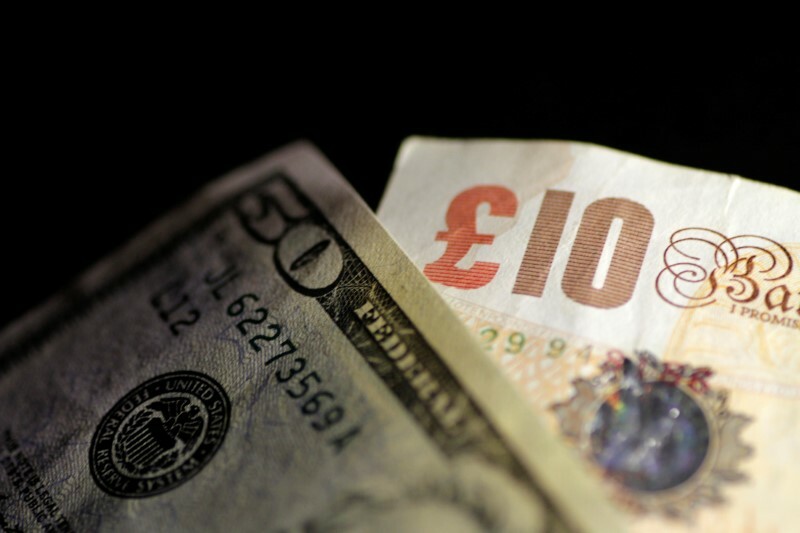 Sterling fell, with GBP/USD down 0.47% to 1.3109, the weakest level since mid-November. The BoE was widely expected to keep interest rates on hold later Thursday given recent mixed economic data and the ongoing Brexit talks. Investors were focusing on whether the bank would offer any indications on the likelihood of a rate hike at its next meeting in August. Sterling shrugged off data showing that UK government borrowing fell last month, while the deficit for the previous year was revised lower.